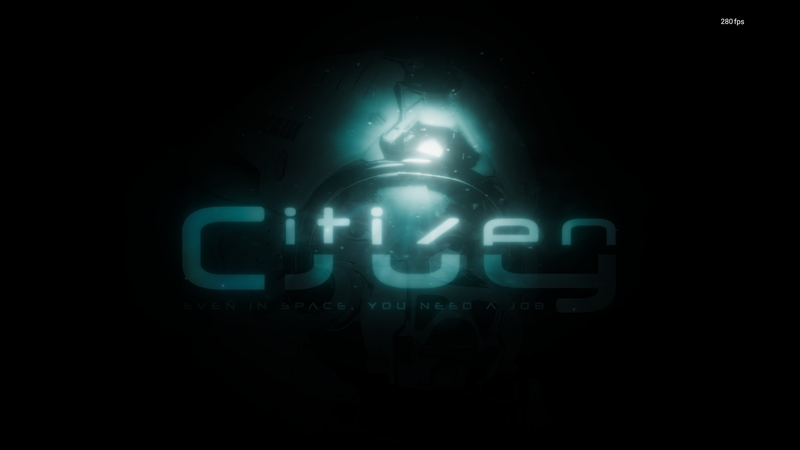 The beginning of an experiment - more than a commercial project - "Citizen Guy" is a simulation/survival game aboard mega space stations around planets low orbits. 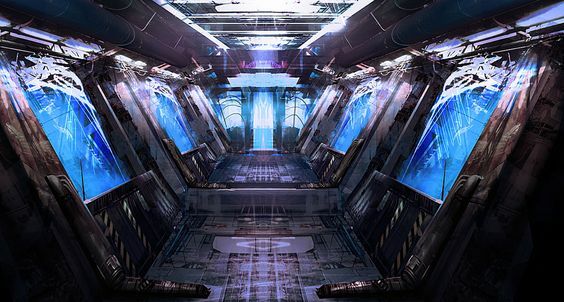 Glad to announce that Jean-Michel Scarpa (http://www.citizenguy.com/wiki/m/48868420/page/About_Us) just join our team as a "Space Station Architect". Welcome Jean-Michel! Glad to announce that Mary Sinkevich (https://www.artstation.com/artwork/E0mx8) just join our team as a Characters Artist. Welcome Mary!